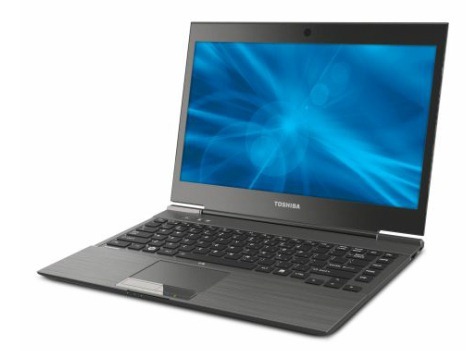 Toshiba Z830 in stores now! The list of potential ultrabooks competing for consumers attention has improved with the addition of this offering from Toshiba. The Z830 does not stray far from the specifications that we see in current market ultrabooks but it does have the distinction of having a backlit keyboard which is an essential feature for a marginal fraction of the computing society. The finish is not as boring as the Aspire S3 but it isn’t as striking as the Zenbook either. As an added security measure, this device also manages to integrate a fingerprint reader into its frame. It also has multiple USB ports not available in its contemporaries with a full VGA connection as well as an HDMI port at the back which can probably sway more to its cause. Most Toshiba retailers should have one on stock just waiting to be taken home by now. At 73 thousand pesos for the i5 version however it is also the priciest of the choices as of the moment. That combined with reviews talking about problems with the fan and a less than satisfactory battery life for an ultrabook, it does not seem all that promising. Do share your experience if you did take one home.